Companionship, connection and support, for an affordable monthly fee. 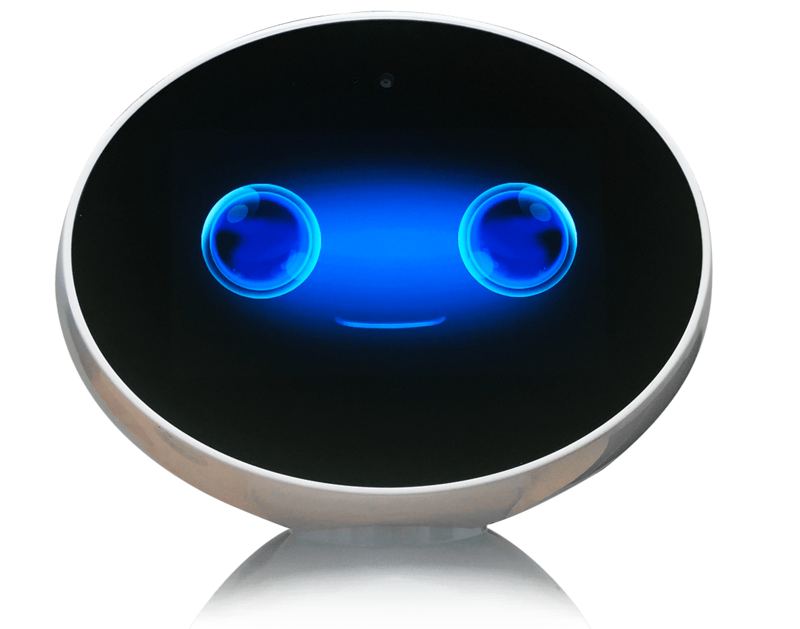 Genie Connect is a companion robot service that uses a friendly, intuitive voice enabled robot to offer connectivity and support to the UK’s older adults. For an affordable monthly fee – which includes a full managed service – Genie can reduce loneliness, increase independence and help older people live in their own homes for longer. Voice-enabled Genie chats with you, answers your questions and plays music and video on request. Genie provides human connection with direct video calling to family, friends, carers, and friendly, knowledgeable service centre representatives. Genie learns your likes and dislikes, and provides stimulating content that’s relevant to you and helping to keep your mind active and engaged. Genie can connect you by video to other users with similar interests – from crosswords and quiz shows to yoga and knitting. Genie reminds you to take your medication on time, and to attend appointments for your health and wellbeing. From simple set up to affordable monthly payments, the GenieConnect® managed service is an effective way to increase independence. An affordable monthly fee, payable by direct debit, gets you our full GenieConnect® managed service and complete peace of mind. Genie comes securely packaged and ready to use. A few quick and simple steps will set things up so you’re good to go. Genie is a reliable little robot, but if you do have any problems, we provide full support or replacement – no fuss, no hassle. No need to worry about the security of your personal information – Genie contains cyber security technology to keep your data safe. There’s no need to be tech savvy to use Genie – our friendly robot was designed with an easy-to-use, intuitive interface for an older audience. It’s not just Genie who’s always by your side. Our friendly, trained support staff are on hand around the clock.